Roomy. More load space than the old car. Flexible and practical. Haldex clutched 4WD Scout version. 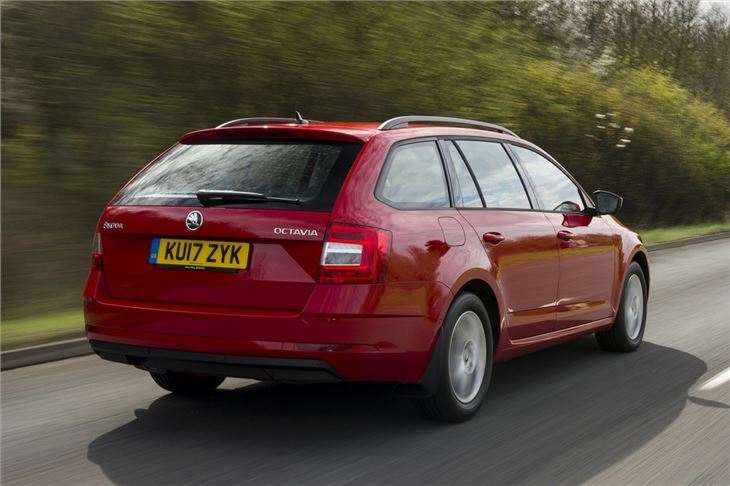 The Skoda Octavia Estate is a no-nonsense holdall that offers more space and equipment than a Volkswagen Golf Estate at a lower price point. 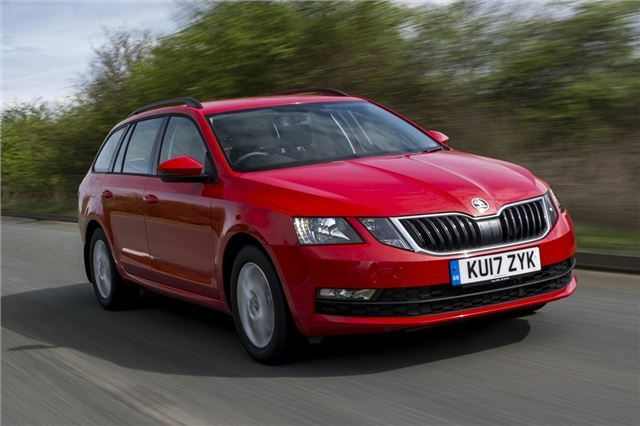 And to underline the fact that this is fuss-free motoring, Skoda has called it a plain and simple estate. Not a Sportwagon, not a Tourer and not even a Sports Tourer. It's a good old fashioned estate. 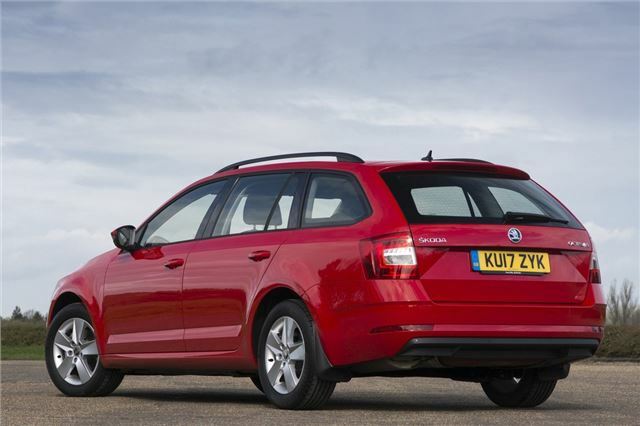 And, as an estate there's stacks of room with 1740 litres of space with the seats down, fold flat seats and plenty of cubbyholes. This time, though Skoda has turned the practicality up a notch and thought about those small touches that make a difference to everyday life. 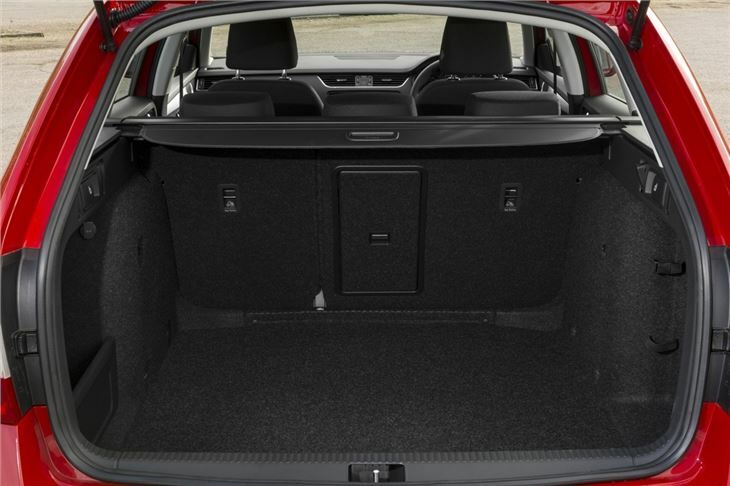 That means that the sill sits lower for easier access, a foldable front passenger seat to allow loading of long items (up to 2920mm in length), an underfloor boot compartment and a one-touch seat-fold lever in the boot that eliminates the need for clambering over the seats to fold them down. 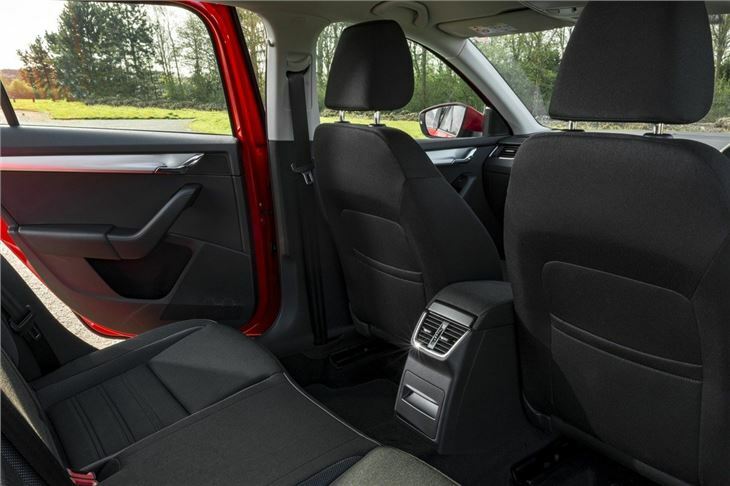 Talking of seats, there's plenty of space in the back for two fully grown adults and getting in and out of the car is easy thanks to big doors and the car sitting lower to the ground than before. 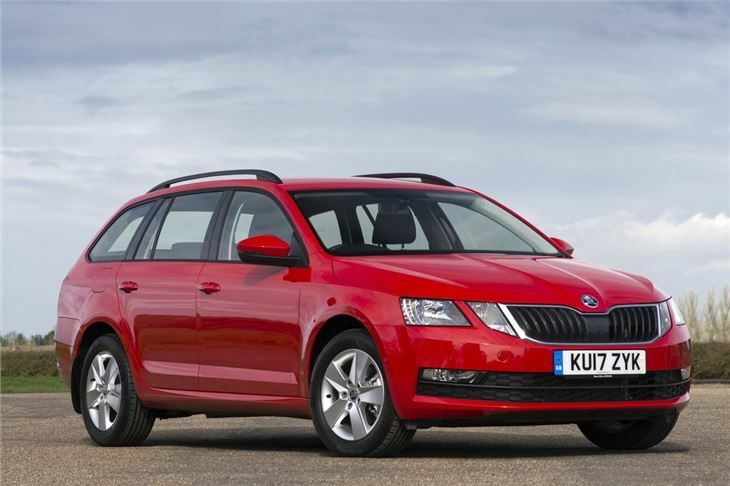 It features a familiar range of engines, with 1.2 and 1.4-litre TSI petrols and 1.6-litre and 2.0-litre diesels. 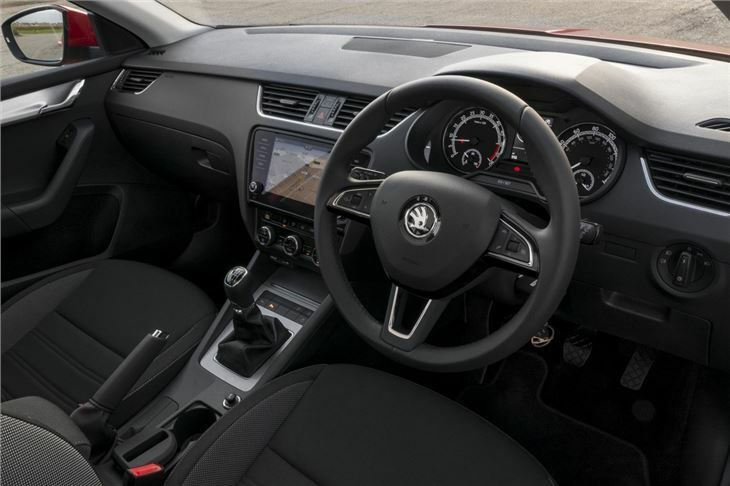 Standard on all cars are alloy wheels, Bluetooth, DAB radio, a leather steering wheel, daytime running lights, hill hold, a touchscreen stereo system plus a USB port for connecting iPods. On the safety side there's ESC on all models and seven airbags.